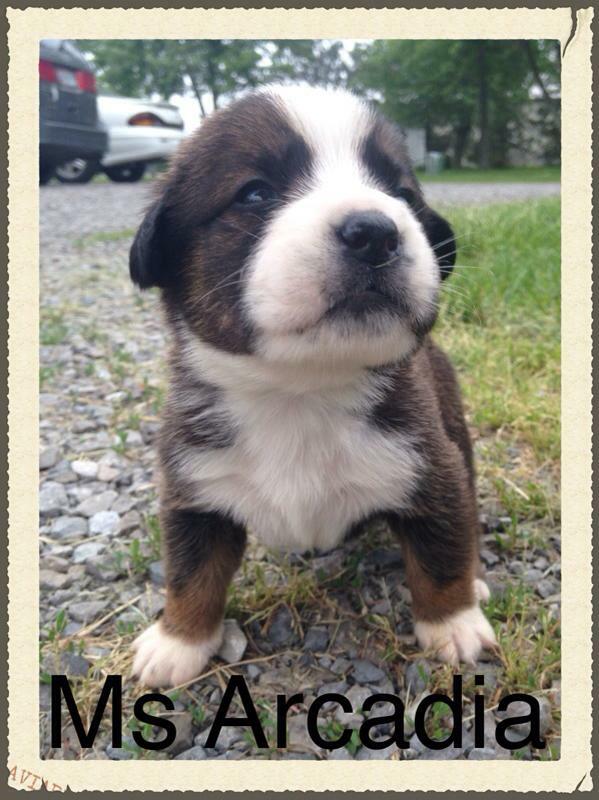 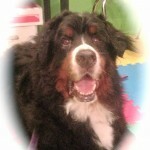 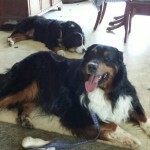 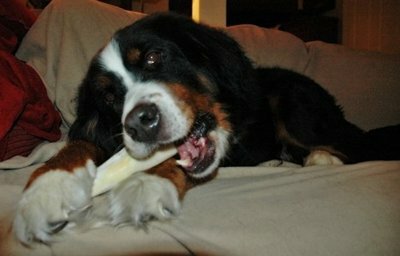 Our Rescue survives with the help of Berner Lovers. 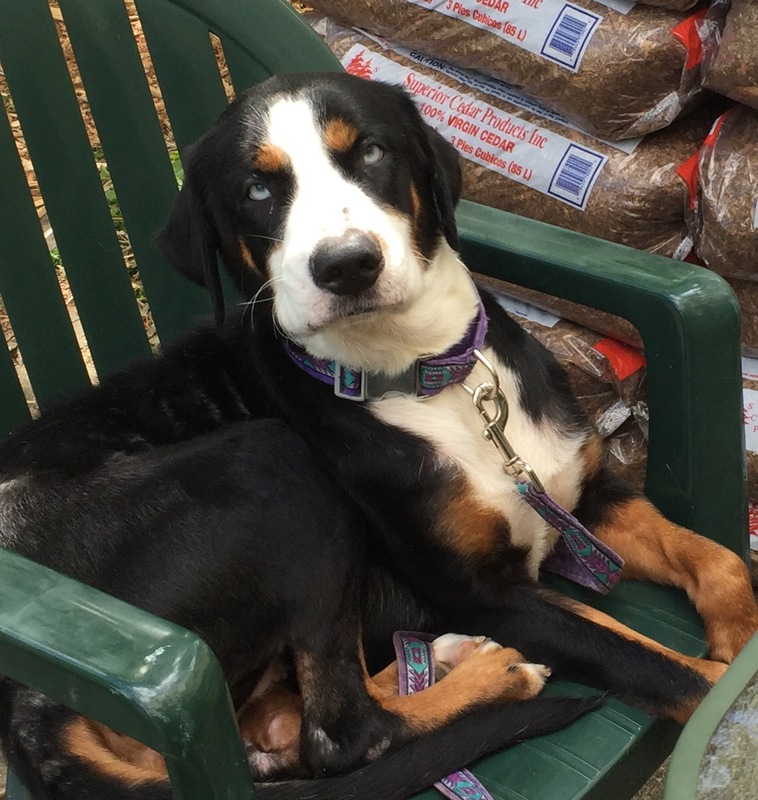 A donation in any amount helps us keep the breed healthy and these dogs in a safe environment until they can be re-homed or adopted. 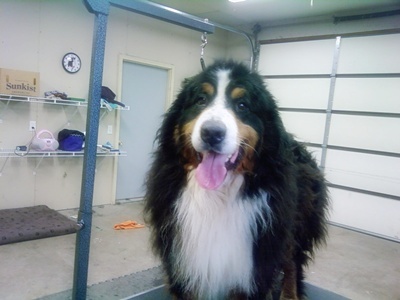 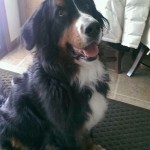 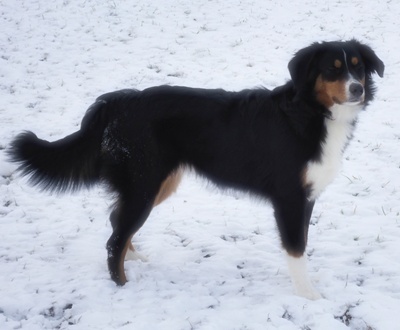 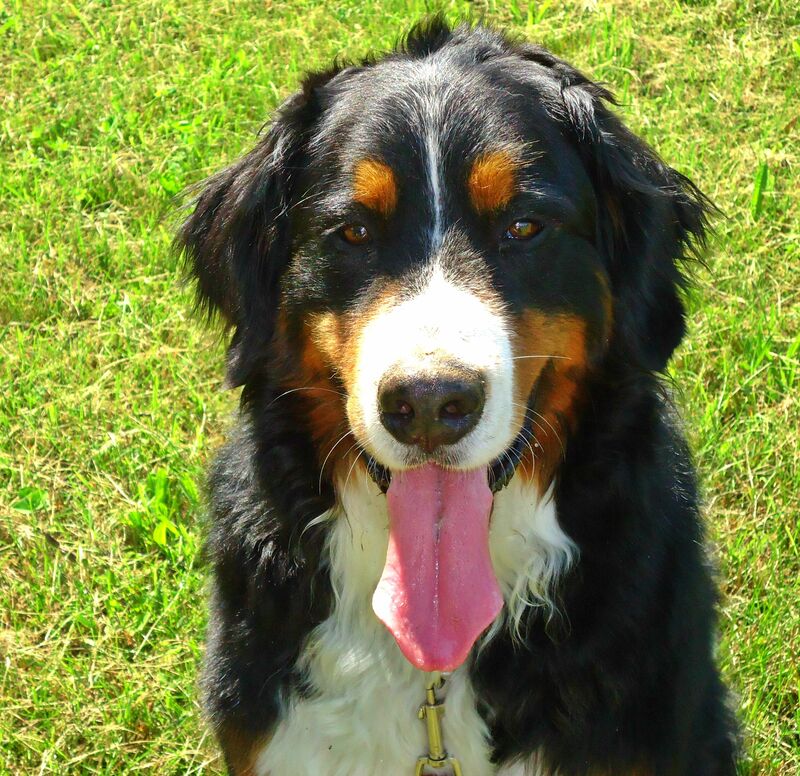 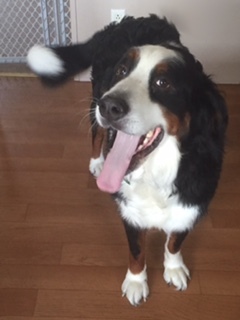 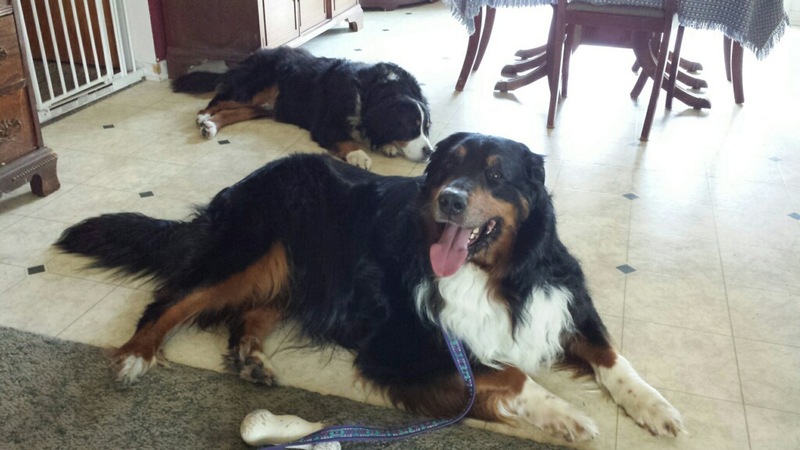 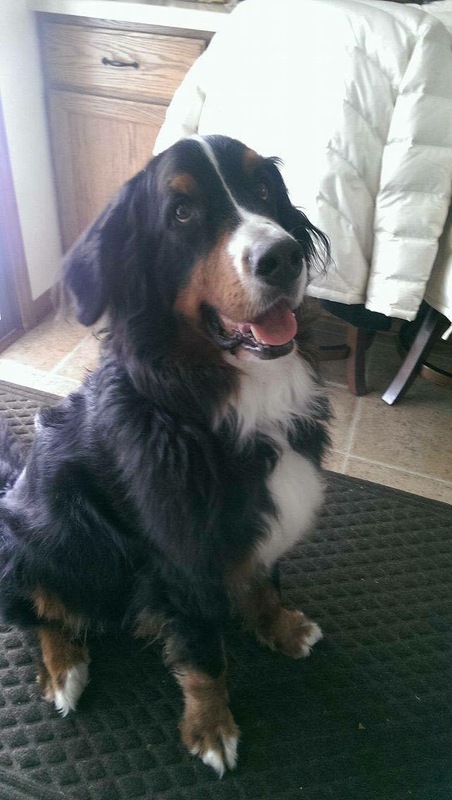 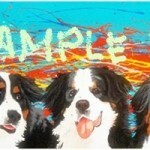 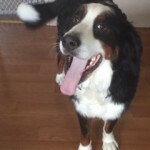 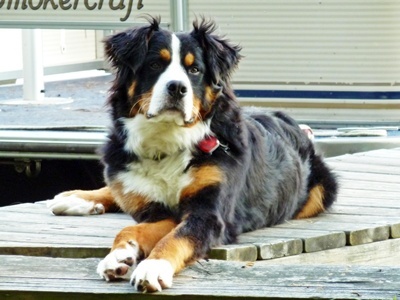 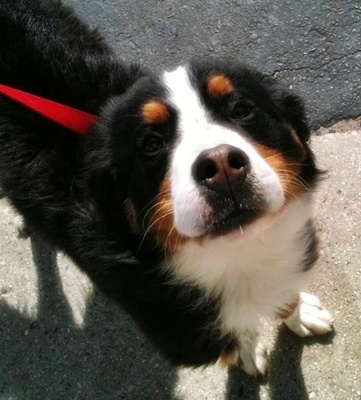 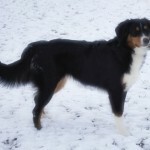 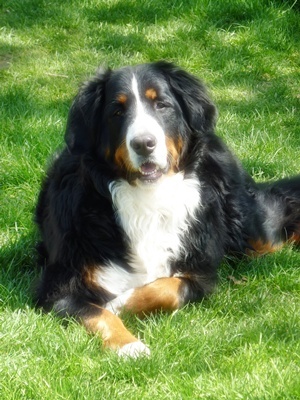 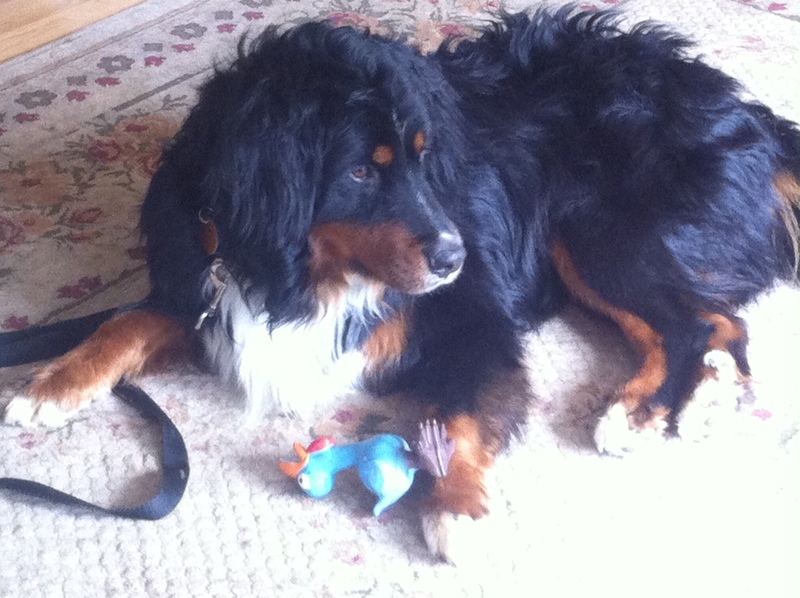 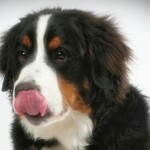 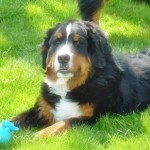 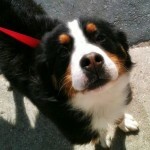 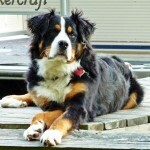 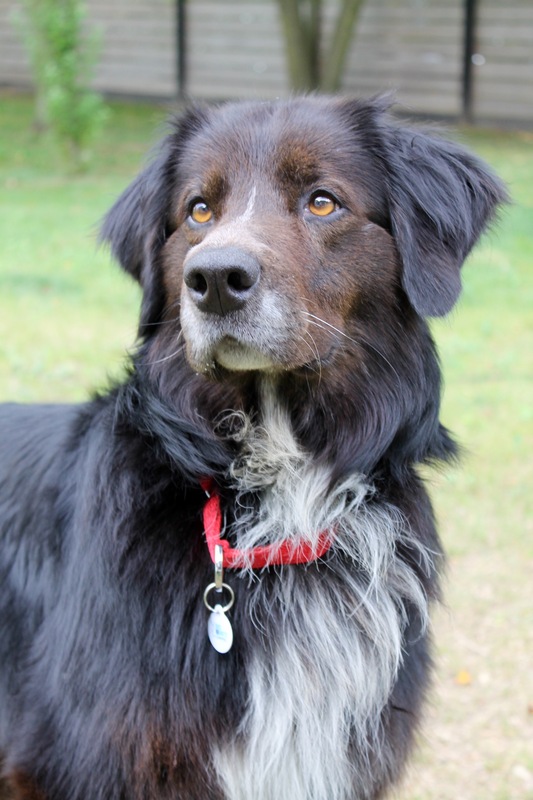 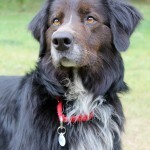 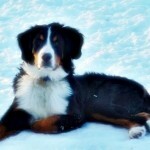 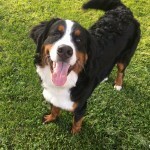 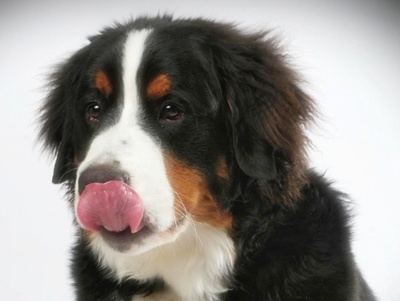 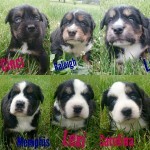 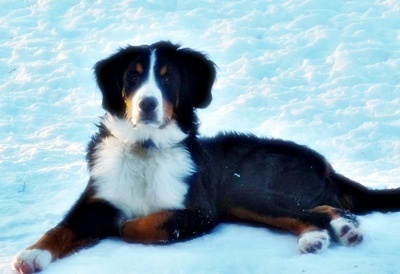 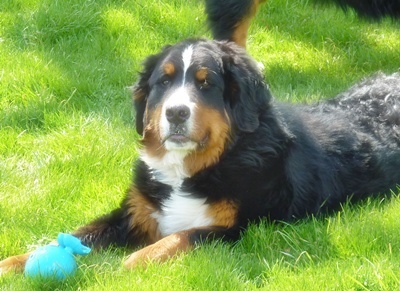 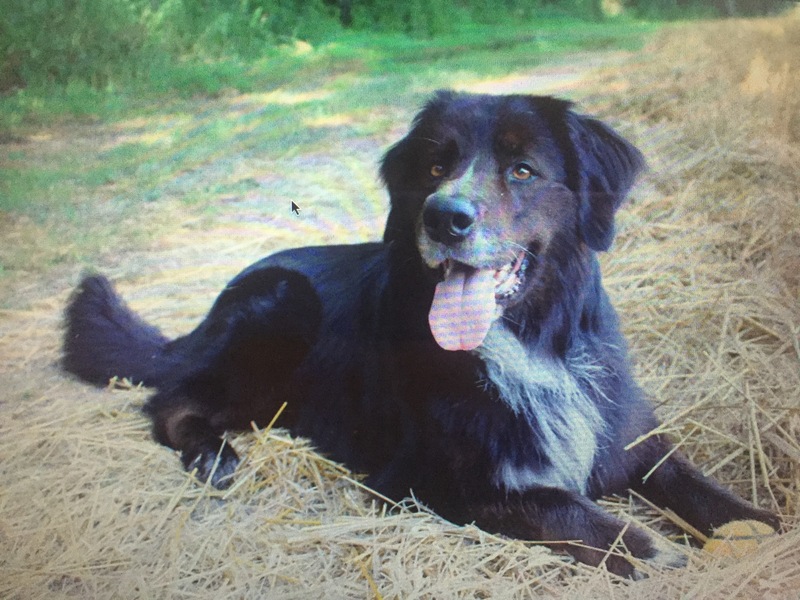 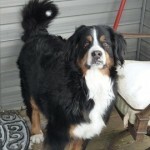 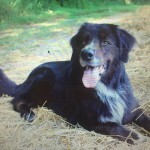 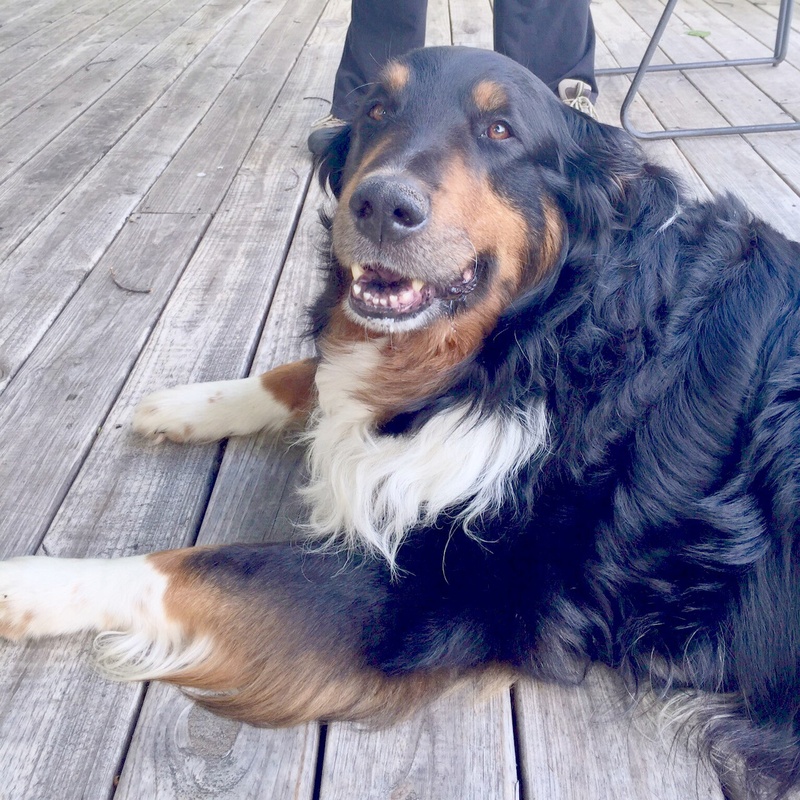 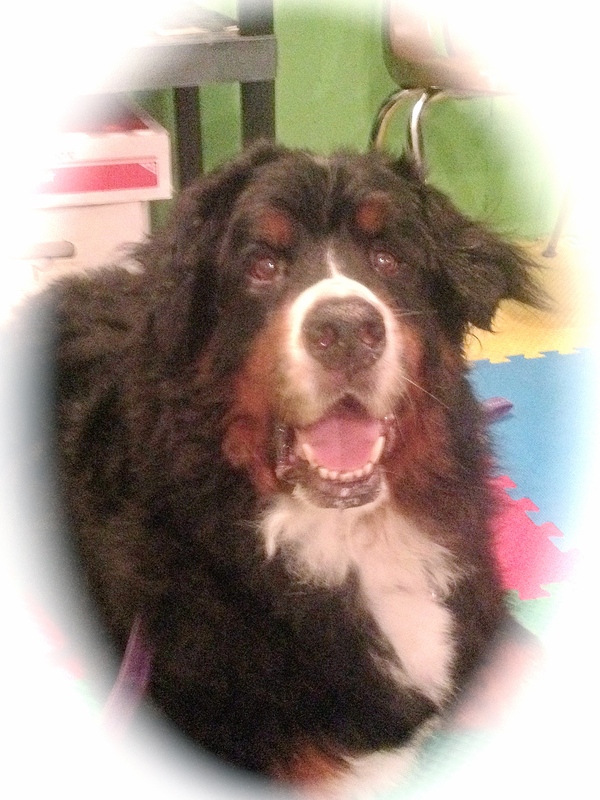 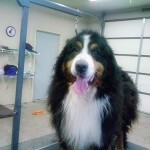 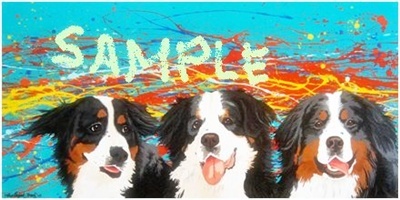 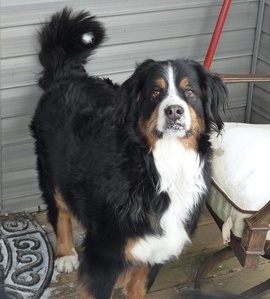 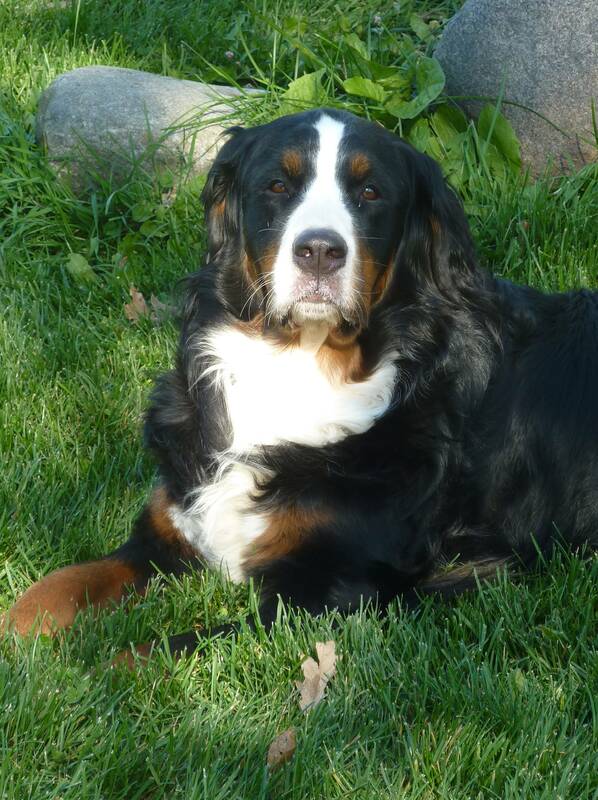 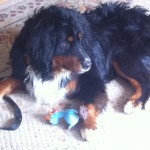 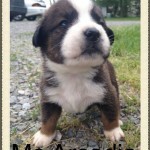 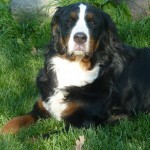 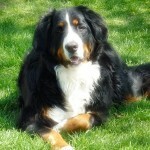 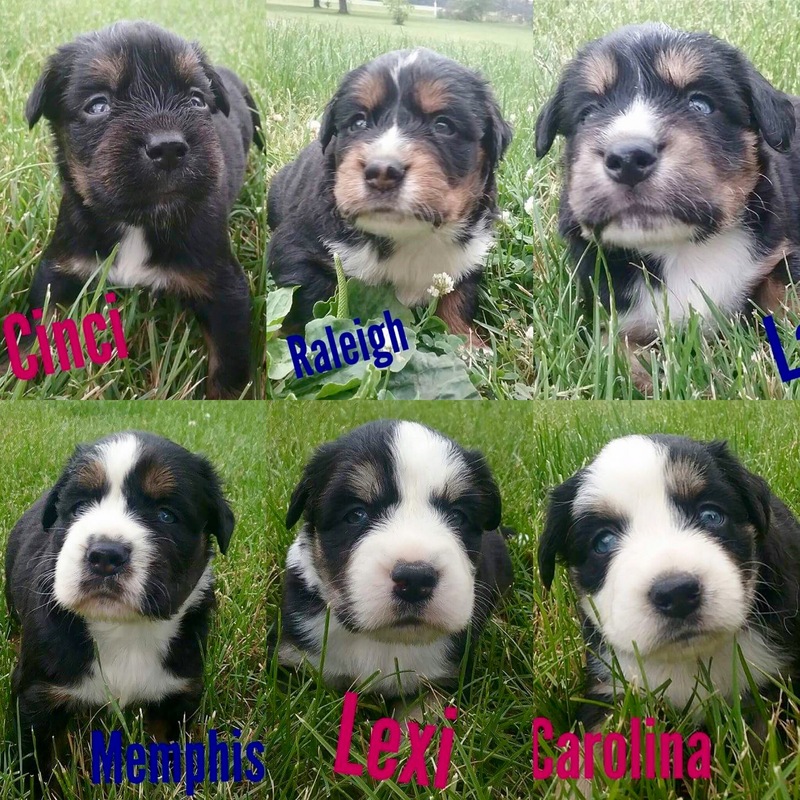 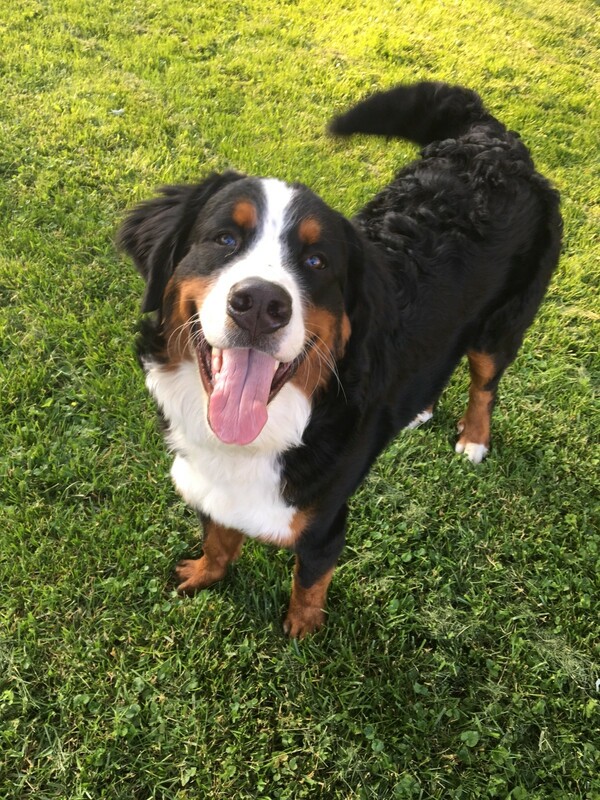 Funds for the Heart of Michigan Bernese Mountain Dog Rescue are derived from adoption fees and donations from other concerned individuals.